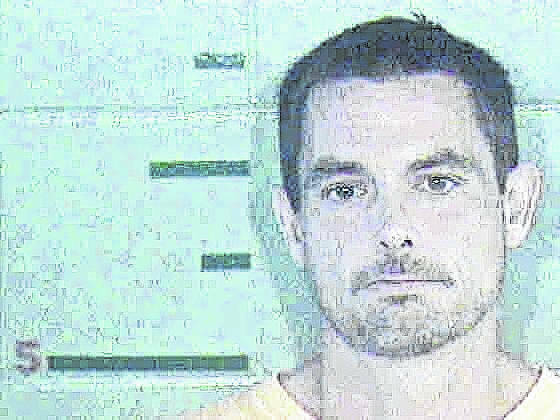 GALLIPOLIS — After a day’s search, the Gallia Sheriff’s Office took Matthew J. Eurell, 41, of Bidwell, into custody Wednesday for active warrants reportedly targeting alleged failure to appear and domestic violence crimes on top of Eurell being a person of interest in regard to an alleged indoor marijuana growing operation. According to Gallia Sheriff Matt Champlin, after his office received an anonymous tip, deputies went to a local motel and were able to verify that Eurell was registered at the location. When preparing to make contact with him, he exited a room and law enforcement was able to apprehend him at the time around 12:30 a.m.